The imageRUNNER ADVANCE 400iF models are Canon’s most advanced letter/legal sized MFPs ever. They deliver easy, efficient workflow and connectivity to mobile devices and cloud-based tools. Smooth fleet integration allows transition from single-function printers to advanced MDS solutions without sacrificing space. 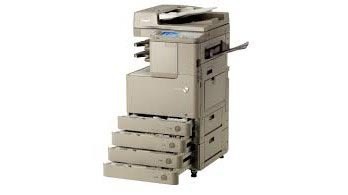 Designed to help any business reach higher productivity, these models are simply advanced.